It’s New Year’s Eve and we’re experiencing a winter storm in central Minnesota. I’m not really complaining though, because it’s the perfect excuse to stay inside and sew! Today I’m starting a lovely winter quilt kit I purchased from one my of sponsors, Sweet Treasures Quilts. The kit is based on their exclusive pattern, Cabin Fever. How fitting is that? The featured fabric is called Wintertide by Janet Clare for Moda. I've already made some good progress, just check out my cutting table! The pattern is a mix of simple snowball and nine-patch blocks, so this should be a really quick make. I do believe this quilt will be a gift for someone, but I’m pretty sure I’ll have a hard time giving it up! Here's a photo of the finished quilt that is on display at the Sweet Treasures Quilts studio. Happy New Year to you all! I’m heading back to my sewing room now. Cabin Fever is calling me! A few weeks ago I told you about a new project I was starting, a Tumbler quilt. I’m pleased to share the final result with you, a sweet little quilt for my sewing room. She’s a super cute complement to the Lone Star quilt I shared with you last spring. While the Lone Star quilt hangs above my cutting table (a DIY project made by my husband and me), the new Tumbler quilt is displayed in an opposite corner of the room where I can see her from my sewing machine. I’ve used an old yard stick as my hanging rod. Doesn’t that add a fun finishing touch? My sewing room probably seems a little sparse to many people. 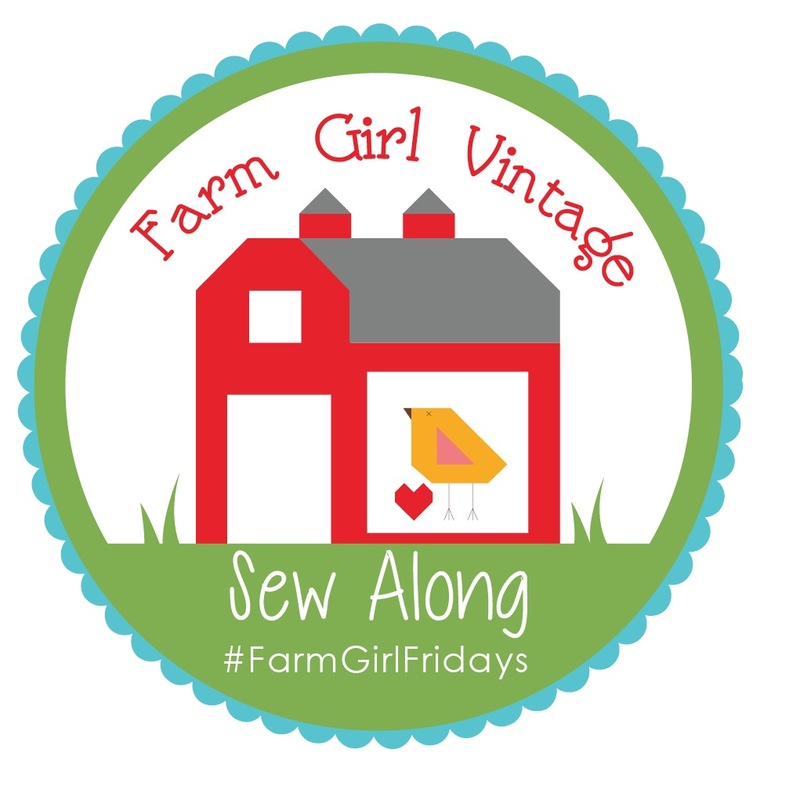 If I’m snooping at sewing spaces on Pinterest or Instagram, I truly admire studios decked out in pretty decorations and bookcases filled with fabric bolts, precuts and books. But the truth is, I work best in spaces with less clutter. "Less is more" makes me feel calm. Feeling calm helps me to feel inspired and motivated. So I keep it simple. My sister painted this wall art for me at one of those sign painting parties. Wasn't that a thoughtful gift? It fits into my sewing room so nicely! Just in case you are wondering where all the "stuff" is, I keep my stash of fabrics, books, patterns and doo-dads in a small walk-in closet in my sewing room. It's nothing fancy, but I must admit I do enjoy opening that door and stepping inside. Another great thing about a Tumbler pattern is that it is very easy to quilt at home on your domestic machine. My machine quilting talents are limited to simple, straight-line quilting. But on some quilts, like a Tumbler, this simple technique can create a wonderfully pleasing effect. Using a longer stitch length (3 on my Bernina), I began by quilting lines 1/2” above and 1/2” below each horizontal seam. Begin in the middle of the quilt and work your way to the top and to the bottom. Also be sure to alternate which side you begin stitching on. If your first horizontal line of stitching runs from left to right, sew your next horizontal line of stitching from right to left. By doing that, you should avoid “skewing” the quilt. After creating the horizontal quilting lines, I simply followed the natural shape of the Tumblers and stitched from top to bottom, 1/2” away from the Tumbler seams. Presto! I used Fat Quarter Shop’s exclusive Happy Cloud Batting and Aurifil's 50wt thread in the Moondust color (6725). As I mentioned in my previous post, there are many patterns and templates available for sewing a Tumbler quilt. 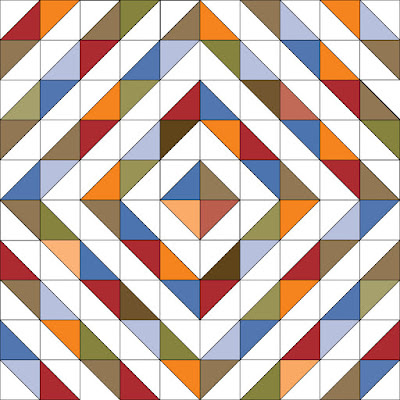 I ordered the “Crumbler” ruler by Carrie Nelson of Miss Rosie’s Quilt Company from Fat Quarter Shop. The ruler comes with a very detailed pattern packet which includes instructions, fabric requirement guidelines, different Tumbler layout options and more. My Tumblers are 3 1/2” tall and were cut from a variety of Moda fabrics in my stash. It’s kind of thrilling to see collections from so many different designers blending together to create a cohesive design. Here are the fabric collections I used, with designers in parenthesis. Thanks for stopping by the blog today. I hope you'll add a Tumbler quilt to your "must make" list, as I'm pretty sure you'd love this project as much as I did. Thank you for your support and positive feedback in 2018, and I wish you all a wonderful 2019. 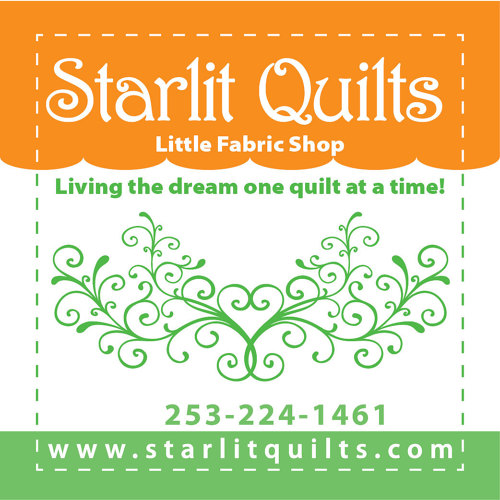 Now go and get carried away quilting! 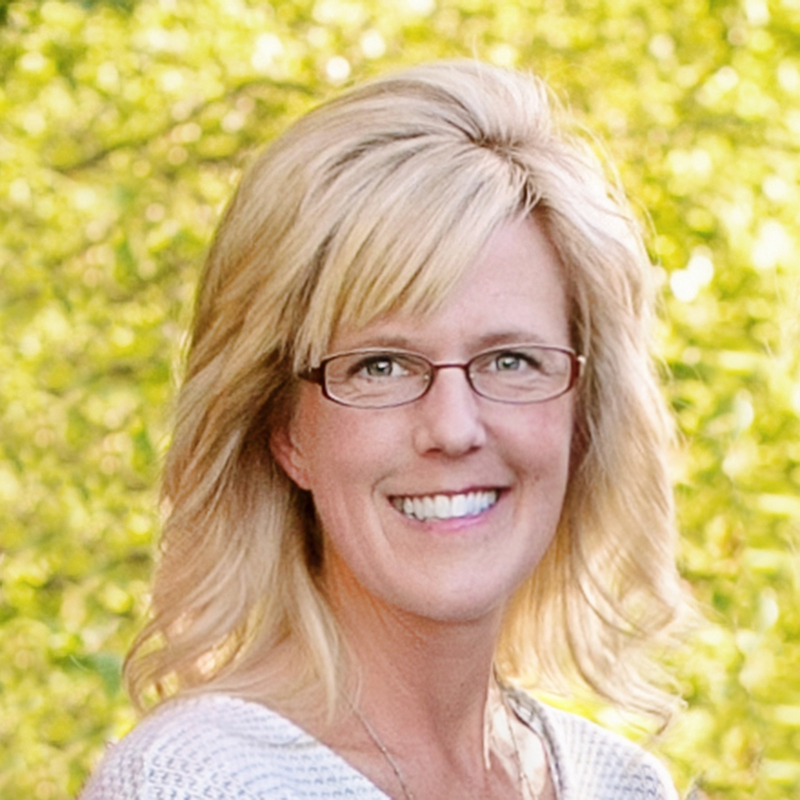 When I became an empty nester, preparing for the holidays took on a whole new meaning. As I laid out the Christmas decorations last year, I thought about my kids coming home from college, and how I wanted them to feel the hug of home the minute they walked through the door. Nothing quite says “Welcome Home” like a holiday wreath, so I’ve designed a wall hanging that would evoke a sense of love and homecoming. For all who enter our home, especially my adult children, I hope this quilt reminds them that they are loved and most welcome. Welcome Home Wreath is a 48 1/2" x 48 1/2" wall hanging or table topper that will add a warm holiday spirit to your home. 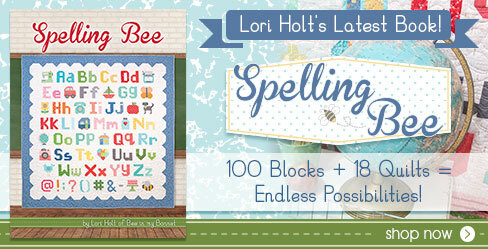 The pattern calls for one mini charm pack and coordinating yardage, for a scrappy, homespun feel. 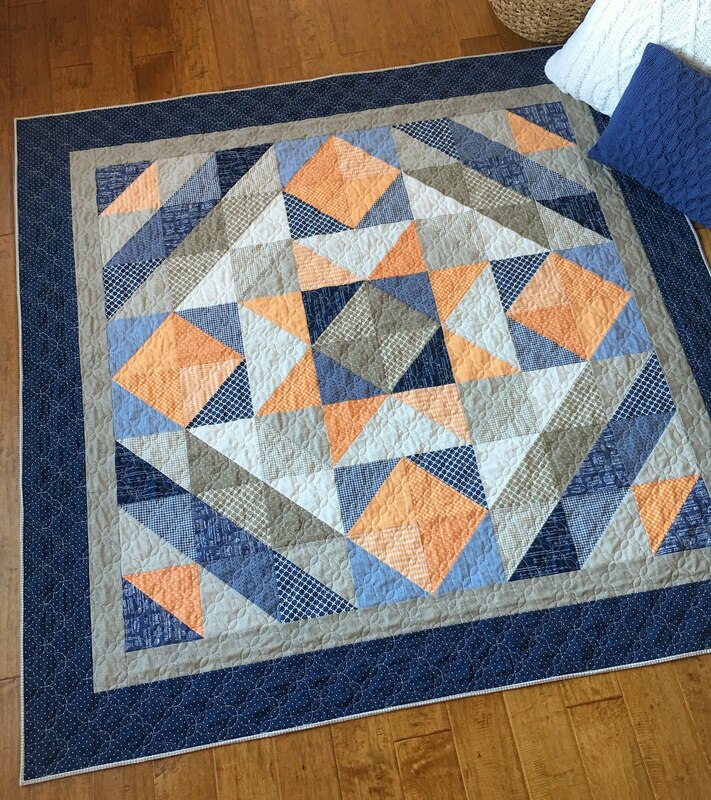 My sample quilt features Juniper Berry by Basic Grey for Moda Fabrics. Basic Grey does a wonderful job of designing classic holiday collections with a subtle modern flair. I love the way they combine the traditional reds and greens with bold touches of black and hints of aqua. As with my other new holiday pattern, Starry Way, the gorgeous machine quilting on this project was done by Nancy Jolene Quilting in Danube, Minnesota. I got tears in my eyes when I saw what Nancy had done in the white spaces. The holly berries and leaves are just phenomenal, as are all her other artistic touches. I hugged her three times (the poor thing) when I picked up my quilt! Welcome Home Wreath is available as a PDF digital download through my Etsy Store. I think you'll enjoy the easy construction of this pattern. You could create your own Welcome Home Wreath top in a weekend! I made mine while on retreat with my quilting friends. Thanks so much for stopping by the blog today! 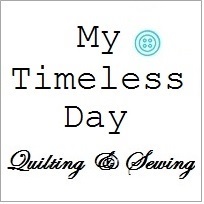 I hope you all find the time to get carried away quilting as you prepare your home for the holidays. Wasn’t it just yesterday that our oldest child, our son Luke, was born on a bitterly cold day in January? Wasn’t it just yesterday that he took his first steps, lost his first tooth, read his first book, scored his first touchdown, drove his first car? And now he is a college graduate with an Economics degree and a promising career. Mothers remember every first, every last, and every moment in between. It’s no wonder we’re so tired! But I’m filled with love and gratitude that this young man is our son, and I’m so excited to see what the future holds for him. Last spring I asked Luke if he’d like a quilt for his college graduation. He said “absolutely” with two requests: make it big and make it soft. So that’s what I set out to do. I showed him several pattern design options that had a manly feel and also asked for his input on colors. Armed with his feedback, I gathered just the right fabrics and stitched up this quilt: Luke’s Half Square Triangle Around the World Quilt. I’ve made a lot of quilts this year, but this is by far my favorite. I absolutely love how the colors and prints came together in conjunction with the bold, graphic nature of the layout. 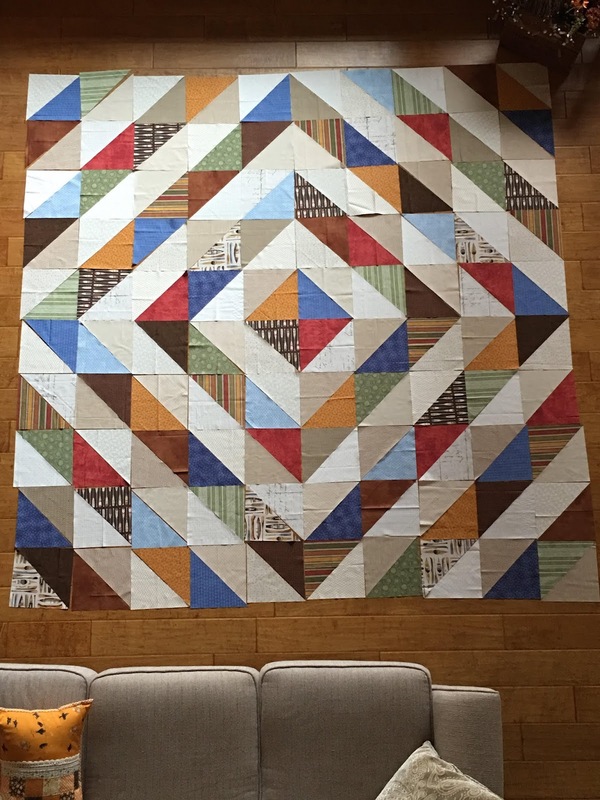 But mostly (sap alert), my heart is full thinking of this quilt being with Luke on his life’s journeys. 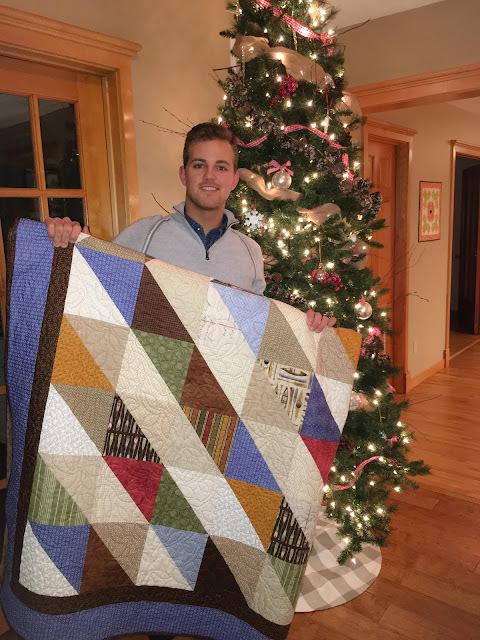 My friend and local quilt shop owner, Barb from Quilts on Broadway in Foley, MN, did the machine quilting on Luke’s quilt. We chose a nature-inspired leaf pattern that is the perfect complement to the fabrics. 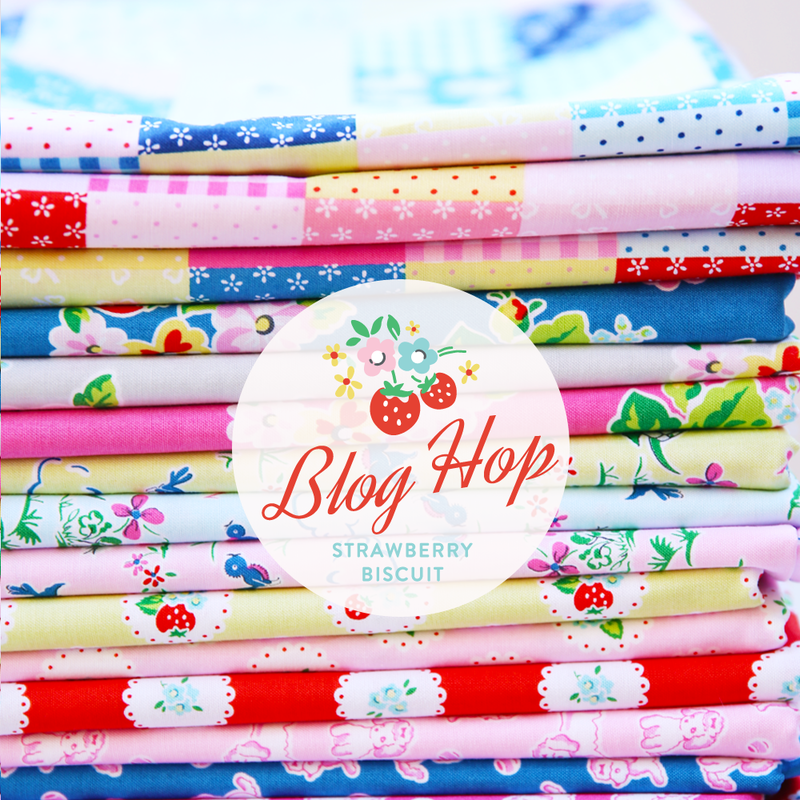 Barb also stocks a nice inventory of Cuddle® fabric (by Shannon Fabrics) for backings. She had just the right cappuccino color to back Luke’s quilt and make it nice and cozy. I didn’t use a pattern for this project. 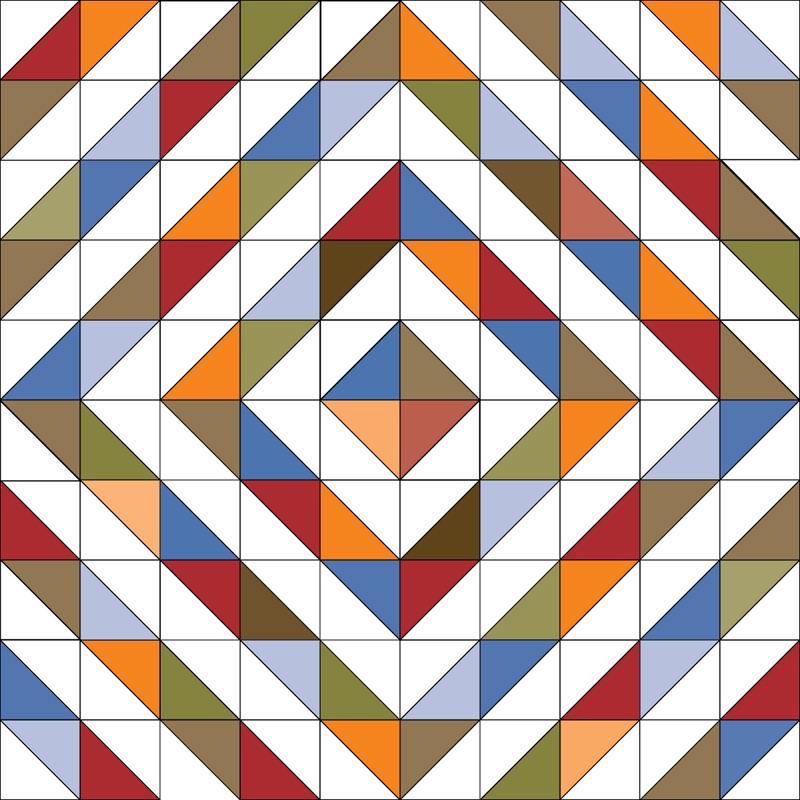 If you do an internet search, you will find that there are many free patterns and tutorials available for a simple half-square triangle quilt in an Around the World layout. Most of them call for using a layer cake, which makes perfect sense as you are cutting numerous squares on the diagonal. 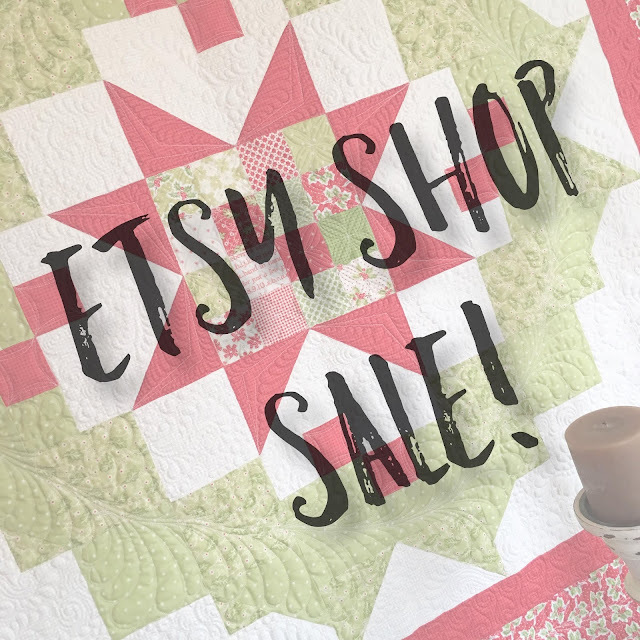 However, I was on a mission to find the perfect colors and prints for this special quilt, and none of the layer cakes I saw were quite right. So I chose to purchase yardage instead and mocked up my own plan. I will share some basic instructions and tips at the end of this blog post. We all love sewing. 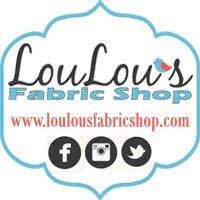 The creative process, the beautiful fabrics, the attention to detail . . . these are things that make our quilty hearts happy. But as I was sewing Luke’s quilt, I was reminded of the deeper fulfillment that comes from making a special gift for someone we love. That’s where we find the real quilting joy. Thanks so much for stopping by the blog today. I hope the notes I’ve shared can serve as a guideline for you to sew up your own beautiful creation for someone you love! The center portion of Luke’s quilt is comprised of 100 HST blocks, laid out 10 by 10. This center portion measures 75 1/2” square. I then added a 2 1/2" inner border and a 4 1/2" outer border. The finished quilt measures 87 1/2", nice and big, just as Luke requested! I took notes as I sewed, and I’ll share them with you now. You could easily customize these guidelines to suit your needs! The “strict math” will calculate that we only need 10 lights and 10 darks to make the 100 HST blocks. But that doesn’t give us any wiggle room for a bad cut or design choices with the lights and darks. I would definitely recommend getting 11 of each. I actually had 13 darks because I found so many I liked. Having a couple extra is always a good thing! Press all of your 1/4 yard cuts with spray starch. I like Mary Ellen’s Best Press. You will be cutting all of your squares in half on the diagonal. Pre-pressing with a little starch will help prevent any bias stretching on that diagonal cut. Cut each square in half on the diagonal, for a minimum of 200 triangles. Now the fun begins. Armed with all of your triangles, find a design wall (or a design floor like me) and lay out the pieces in a pattern that looks pleasing to your eye. Here is my mockup diagram, but the sky is the limit with layout possibilities. Have fun! Once you have the layout you like, take a picture with your phone or iPad. I took this picture and printed it out. That printout became my cheat sheet for keeping blocks in the right order during sewing and assembly! Place two triangles (one light, one dark) right sides together and sew along the diagonal edge. (Note, I pinned these pieces together to prevent any bias stretching and shifting.) Press toward the darker fabric. Square up to 8”. Make 100 HST blocks. Lay out your 100 HST blocks according to your photograph. Double check that you have all of your lights and darks in a formation that you like. Sew the blocks together from left to right, creating 10 rows. Press row 1 to the left. Press row 2 to the right. Continue pressing in that alternating manner. Now sew the 10 rows together from top to bottom. Press to one direction or press open. Add an inner border if desired. Add an outer border if desired. Tip: when I use a plush backing, I attach my binding opposite of how I would normally. I machine stitch my binding to the back of the quilt, and then turn it to the front and hand stitch it down. I find it difficult to hand stitch into the plush backing, so this reverse method works well. I’ve wanted to make a Tumbler quilt for some time. If you’re unfamiliar with that name, a tumbler quilt is made up of blocks that resemble a drinking glass. 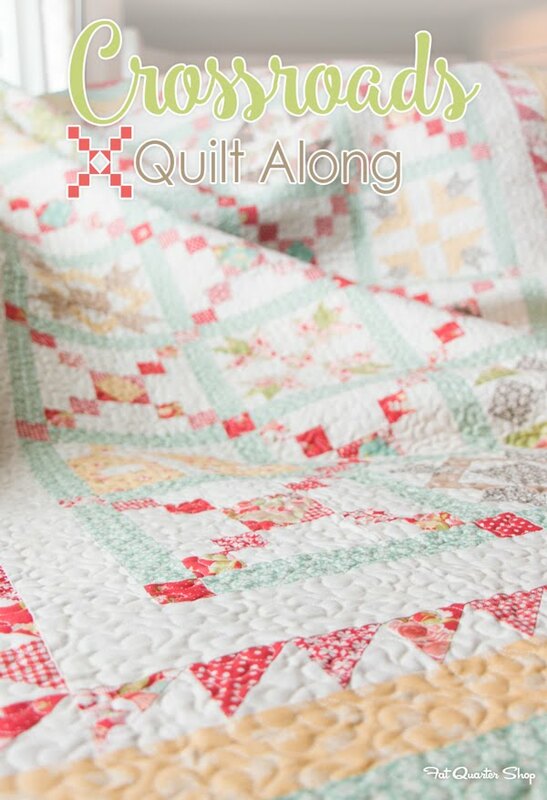 It’s a classic quilt layout that can take on a traditional or contemporary feeling depending on the fabrics selected. It’s also a terrific quilt pattern for busting your stash, which is exactly what I did this weekend. I pulled some of my favorite Moda leftovers and began cutting tumblers. Aren’t they cute? 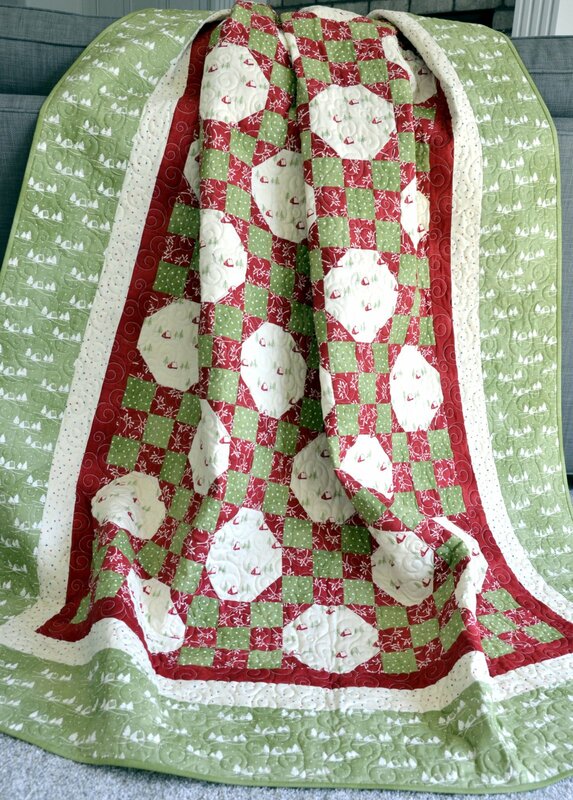 I’m sure there are many patterns and templates available for sewing a Tumbler quilt. I selected the “Crumbler” ruler by Carrie Nelson of Miss Rosie’s Quilt Company. Carrie’s ruler comes with a very detailed pattern packet. Not only does it describe how to use the ruler and sew the Tumblers together, it provides fabric requirement guidelines, different Tumbler layout options, pressing instructions and other tips and tricks. I ordered mine from Fat Quarter Shop a while back. I see there is also a Lil’ Crumbler (mini) ruler available. I may need to add that to my Christmas list! I decided to cut 3 1/2” tall tumblers from a pretty stash of pink, taupe, black and creamy white fabrics. 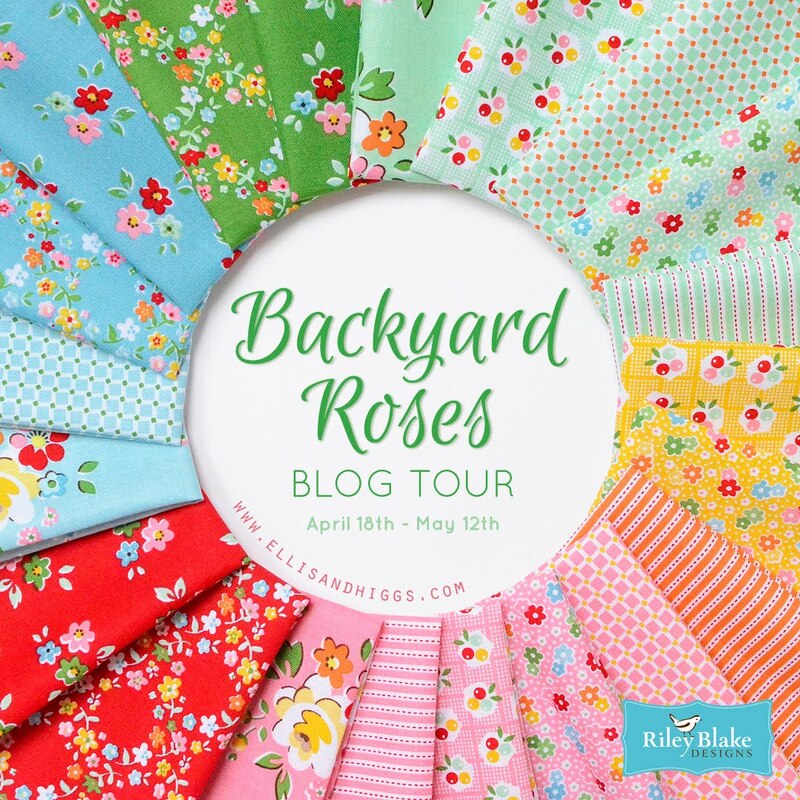 I believe I pulled from eight fabric collections representing six different Moda designers. Prints by Lella Boutique (Farmer's Daughter and Olive's Flower Market) are predominant, but you will also see prints from Fig Tree & Company, Corey Yoder, Bonnie & Camille, 3 Sisters and Sweetwater. This little text print is from Bonnie & Camille's Handmade collection. Some of my stash fabrics were fat quarters, some were 10” squares left over from layer cakes, and others were odd sizes. No matter the original size, I simply cut a 3 1/2” strip and then cut 3 1/2” tumblers from that strip. Since I was just playing and not quite sure what final quilt size I desired, I didn’t worry about overall quantity or quantity per color. Some of my pink pieces generated several tumblers; others only generated five or six tumblers. It was the same for the other colors. But that process was very freeing and quite fun. 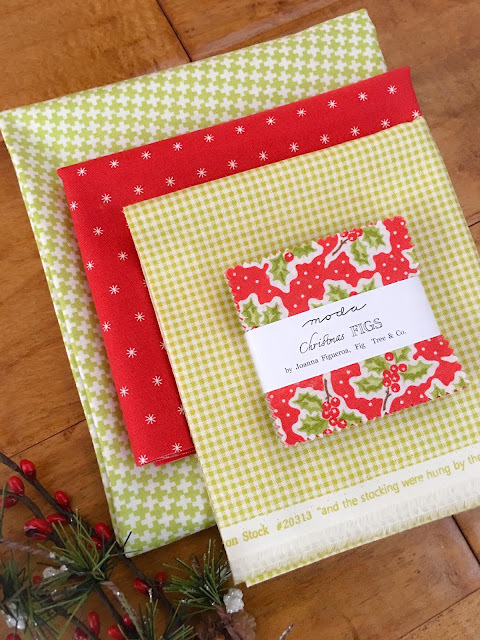 Simply pull fabrics you love and begin cutting. I did sew a few tumblers together so you could see how darn cute they are. The seams nest so nicely that matching points was a breeze! I’ll be sure to check back in with you when I get farther along. Many of us save every scrap, every morsel of fabric. A tumbler quilt is a great way to put them to good use. I did complete one small project on Sunday afternoon, a zipped pouch for a sweet college girl I know. It appears that the pink, taupe and black color palette totally inspired me this weekend. I forgot how much I enjoyed whipping together a zipped pouch. For more information on that, you may want to visit my blog post from 2015 when I went a little Coin Purse Crazy! Thanks for stopping by the blog today. Now go and get carried away quilting! It’s December 10 and that means there are officially 15 days left until Christmas! I figured that was a terrific reason to run a 15% off sale on my Etsy shop. 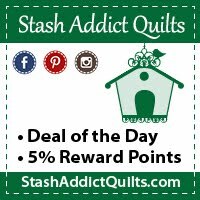 All items (fabric, precuts, paper patterns and digital patterns) will be 15% off now through end of day December 15, 2018 (CST). No coupon code is needed. Sale prices are marked! Have a great week! Thanks so much for your ongoing support!